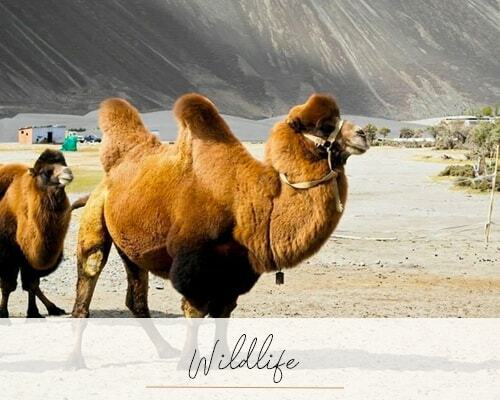 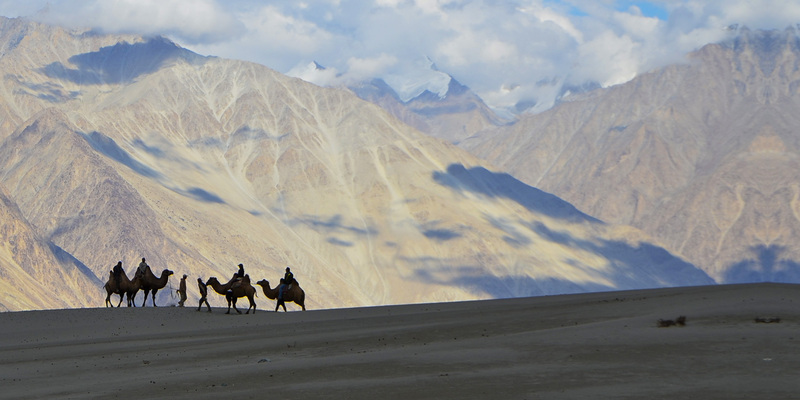 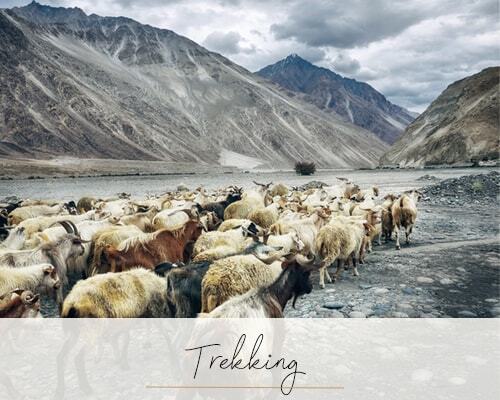 The Nubra Valley, traditionally known as Ldumra or the Valley of Flowers, is situated in the north of Ladakh (about 150 km north from Leh), between the Karakoram and Ladakh ranges of the Himalayas. 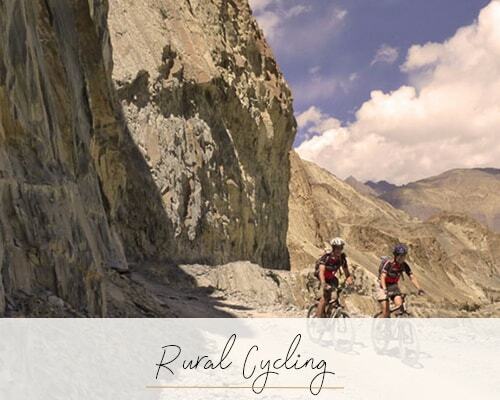 The tri-armed valley lies at an altitude of about 3,200 metres above the sea level and is where the deep-cut Shyok and Siachan rivers meet, carving tremendous scenery on a grand scale. 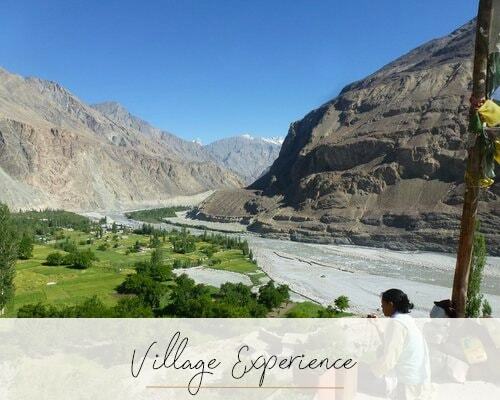 Small villages and distant hamlets add a human touch, and opportunities for walking and hiking, and one long Shyok Valley drive can easily fill exploration time.